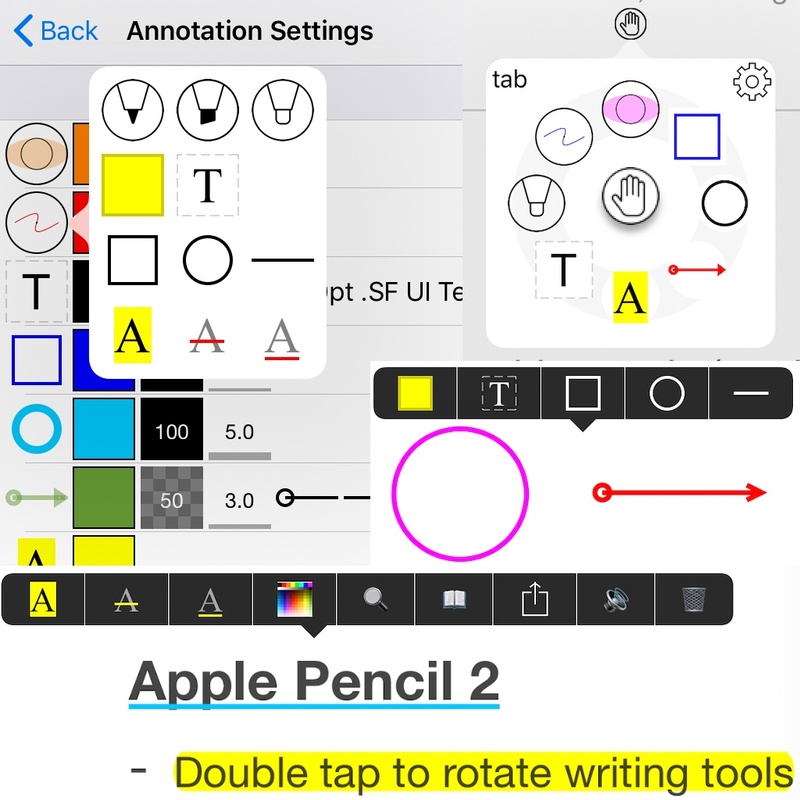 On March 23, 2019, Apple finishes the review of version 12.1.12 of PDF Notes S and it became Ready for Sale. On March 22, 2019, I uploaded version 12.1.12 of PDF Notes S to App Store and it became Waiting for Review. After Apple finishes its review, it will be Ready for Sale. 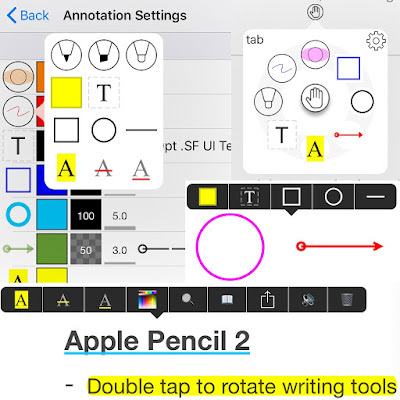 This version fixed bugs, and supports 8 configurable writing tools including pen, highlighter, sticky notes, text, text highlight, text strikeout, text underline, square, circle, line.